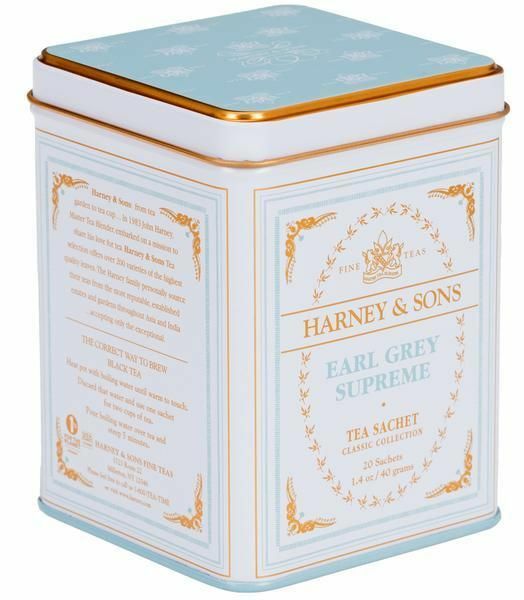 For the connoisseur we offer Earl Grey Supreme, which uses a higher grade of teas with the addition of Silver Tips. 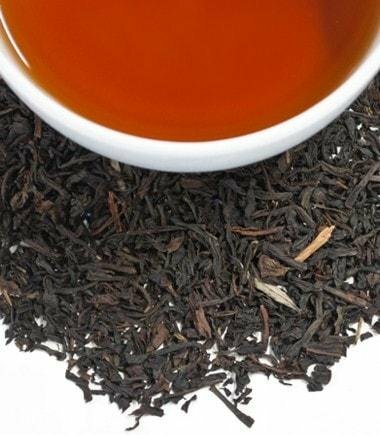 If you love bergamot and fine tea, this is the blend for you! Ingredients: Black tea, white tea, bergamot oil.